Oh! another thing i did do was go into my router settings, and instead of having it set to auto for the channel i picked something specific. The 'blind' Dell troubleshooting continues. They seem to approach it like this wasn't a known issue by now. Today I had my "wifi inverter board" replaced. That seems to have made the problem worst. I am truly disappointed in Dell not doing anything about this problem. I just ordered a Intel 6200 at my own expense. I will let you know how that works out. @Joe-G. The standard Intel driver drastically improves performance at close range, but the range still is very poor. Yes, same here. How long until Dell is going to fix this? 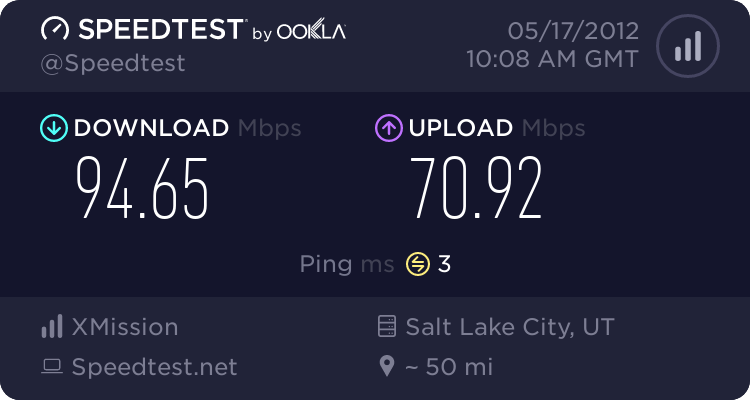 As mentioned above, I installed an Intel® Centrino® Advanced-N 6205 (so different than 6200) but still get the same slow speeds. The problem must be in the antennas and shielding. I am going to return my system. I have same problem with my new XPS 14z. It's looks even if you get replaced laptop from dell didn't fix that problem. So it's may all laptop with Intel® Centrino® Advanced-N 6230 have that problem. Can I change Intel® Centrino® Advanced-N 6230 wireless card to other card for example to Atheros? @Terry: How about 39 pages!!! with people having the same issue with their 15z laptops? You Dell guys should start taking this seriously. No more smalltalk please. In my case the OEM Intel driver did improve performance at close range to the access point. But the range is far, and I mean FAR below an acceptable level. I've tried different setting under the advance tab in the device manager to improve things, but without result.